Milton is from Rocky Mount, North Carolina and completed his B.S. in Accounting at East Carolina University in 1988. He has been a CPA since 1990 and is also a Certified Specialist in Estate Planning. Working in public accounting since graduation, Milton has been associated with local, regional, and national accounting firms. He joined DMJ in August 1994 as tax supervisor, was promoted to tax manager in 1997, and became DMJ’s Director of Tax Services in November 2004. 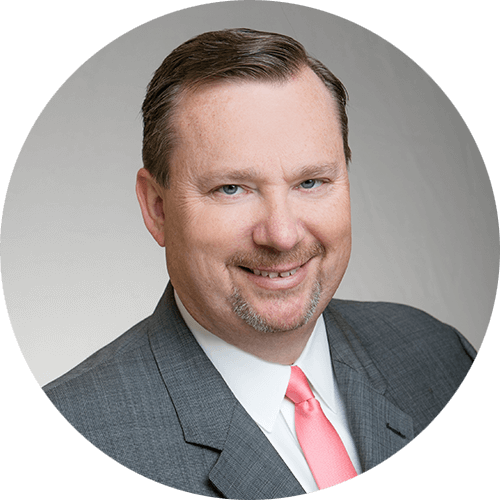 For more than twenty five years, he has focused on taxation issues, including tax research for both open and closed transactions, structuring complex tax transactions, estate and income tax planning, and representing clients before federal, state, and local tax authorities. His focus is on the tax needs of closely-held businesses and their owners, and extending to their estate planning, personal trusts, and investment entities. Much of his technical expertise is in partnership and S-corporation transactions, particularly involving ownership changes, and mergers and acquisitions. Milton regularly writes and reviews articles for local, regional and national publications on tax matters and spends significant time monitoring current tax issues and legislation. The purpose of the DMJ planning letters is to bring year-end tax information to your attention as the calendar year 2018 draws to a close. Please carefully consider these items and how they may affect you or your business. Do not hesitate to contact us for further clarification on any of these matters. You may have heard discussion in the recent weeks about the case of South Dakota v. Wayfair. It is important that you consider what effect this has on your sales tax compliance requirements. The IRS Finally Issues Regulations on The New 20% Business Deduction – What Have We Learned? On Wednesday, August 8, 2018, the Department of the Treasury released proposed reliance Regulations on Section 199A, also known as the 20% deduction on qualified business income (“QBI”). The words “proposed” and “reliance” are important and meaningful. “Proposed” means that these are draft Regulations that are open to public comment, and may change before they are finalized as a result of the comments of tax professionals received. “Reliance” means that although they are draft and subject to change, taxpayers can rely on these for the time being, which is helpful given that they take effect for the 2018 calendar year, which is more than half over at this point.